(Freedom Bridge). On the left of the bridge the railway leading to the Santa Lucia train Station. By car (non suggested) - Exit the main A4 highway at Mestre, following S11 over the causeway to the bus stop and parking of Piazzale Roma and Tronchetto. ?There are three main parking options in Venice: Public garage - Piazzale Roma from €23.40–€29 per day and San Giuliano (in Mestre) - €12 per day - Private garage on Tronchetto - €21 per day. The Calatrava bridge connects the parking area with the train station while the Ponte degli Scalzi (Bridge of the Barefoot) links the concourse in front of the station with the 'sestiere' (district) of Santa Croce. 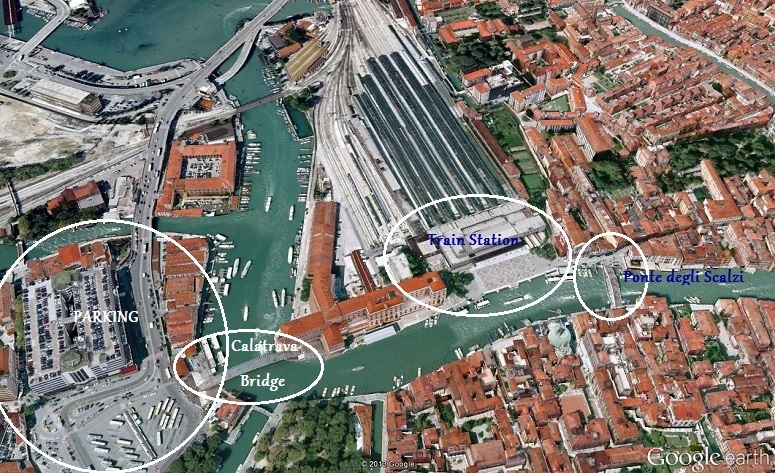 The Santa Lucia terminal is one of Venice's two most important railway stations, the other one being Venezia Mestre, a junction station in Venice's mainland frazione of Mestre. 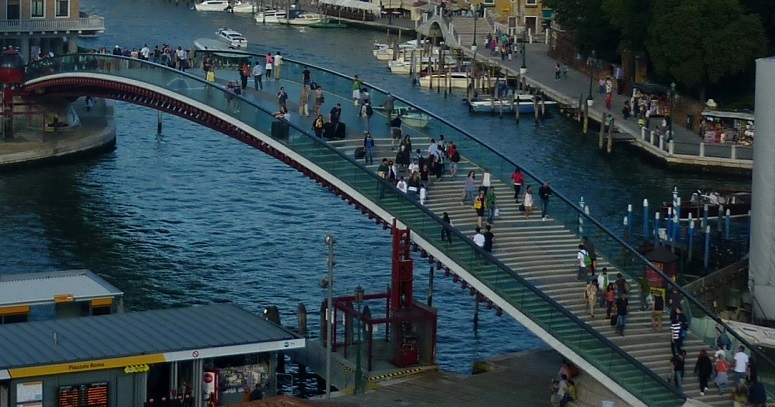 Both stations are linked with each other by the Ponte della Libertà (Liberty Bridge above) between the mainland and the historic city. The 3.8 Km Venetian Grand Canal is the main water-traffic corridors in the city. Public transport is provided by water buses (vaporetti) and private water taxis, and many tourists explore the canal by gondola. 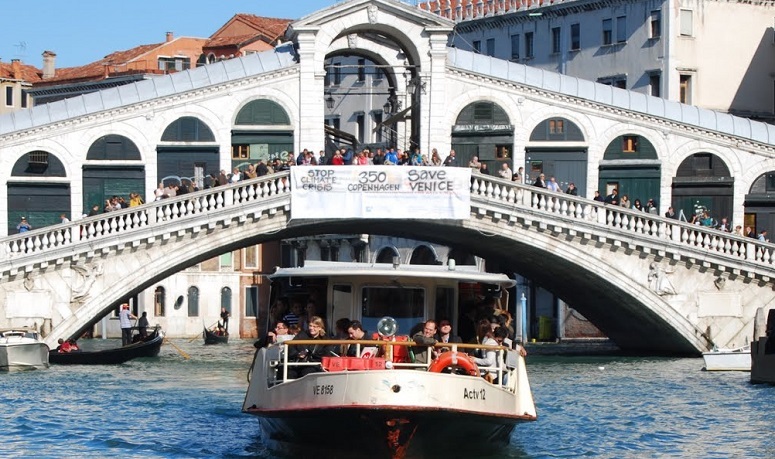 For visitors, the vaporetti (waterbus) provide the ideal form of transportation to admire the historical palaces located on various points of the Grand Canal. Route number 1 travels the whole length of the canal and is best for sightseeing. 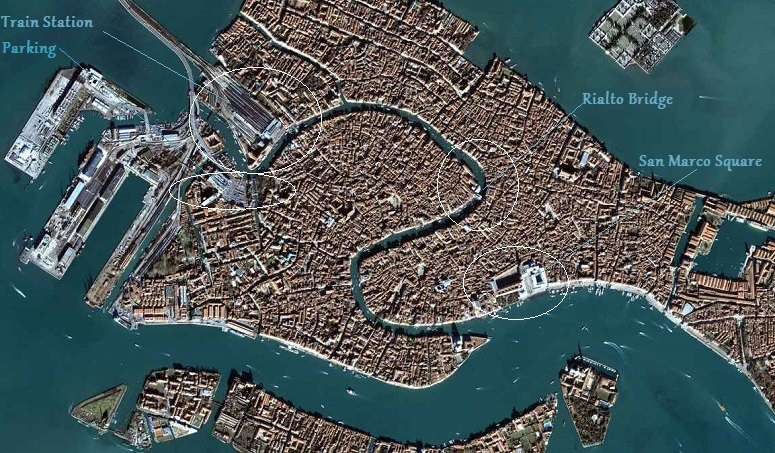 One end of the canal leads into the lagoon near the Santa Lucia railway station and the other end leads into Saint Mark Basin; in between, it makes a large reverse - S shape through the central districts (sestieri) of Venice. 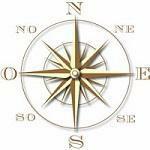 The 'sestiere' (districts) refers to a specific area of the city. 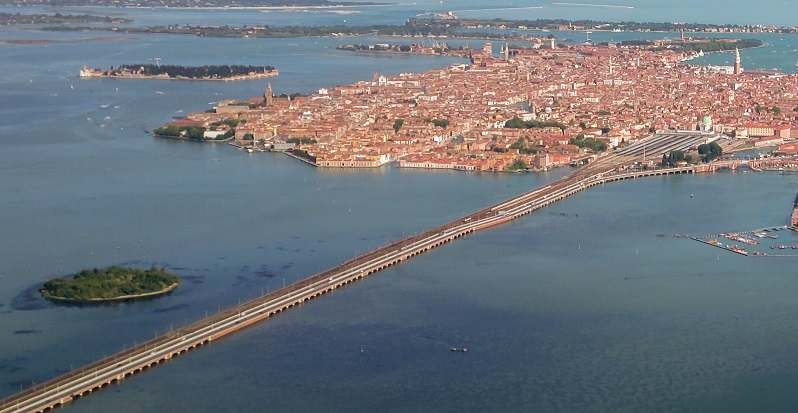 Venezia's traditional districts: Cannaregio, Castello, Dorsoduro, Santa Croce, Tronchetto and the Stazione Marittima. 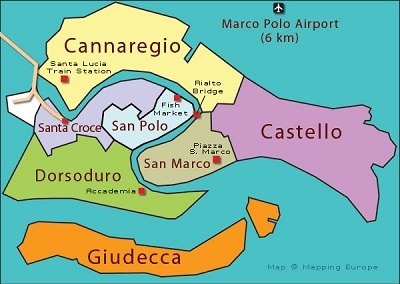 San Marco, takes the name of the basilica and at the center of Venice, near the Rialto bridge we find San Paolo. The six districts are symbolically represented by the six steel 'teeth' visible on the gondola (the typical front decoration of these boats). You can walk to most places in the city itself. 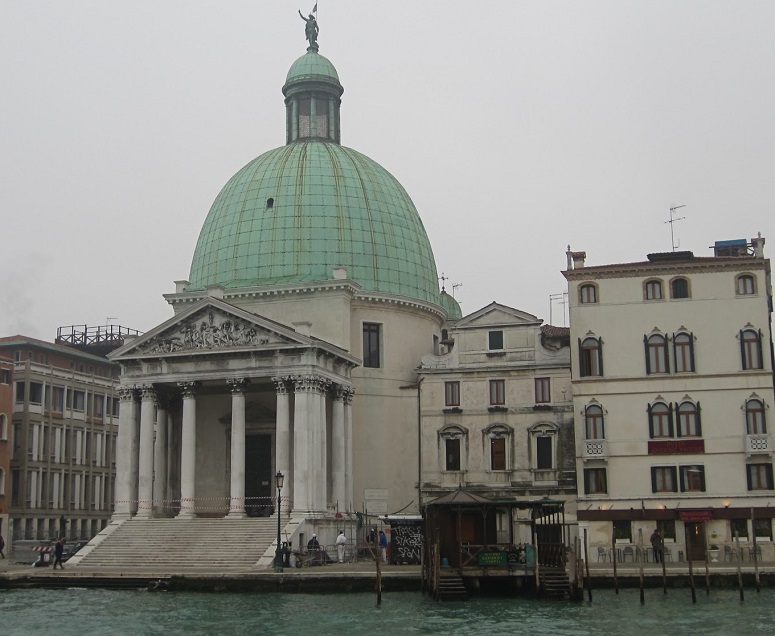 Touring the 'Canal Grande', (first leg) from the Santa Lucia train station to the Rialto bridge, half way to San Marco. The Constitution Bridge was designed by Santiago Calatrava and installed in 2008. It connects the Santa Lucia train station to bus tops and parking of Piazzale Roma. 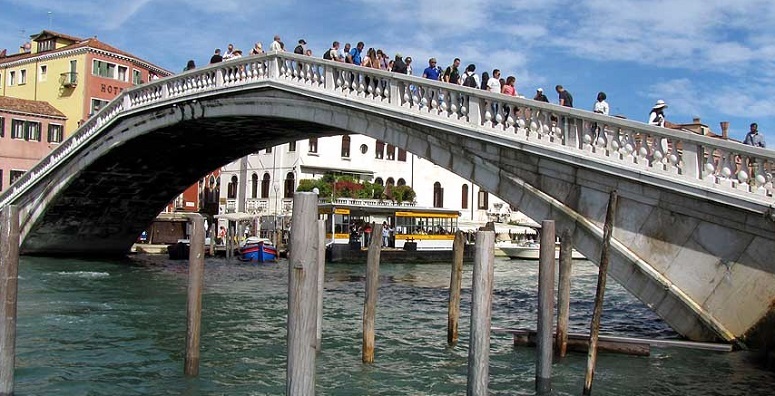 Tourists and locals in Venice refer to it as the Calatrava Bridge (Ponte di Calatrava). The Ponte degli Scalzi, completed in 1934, is one of only four bridges in Venice to span the Grand Canal, connecting the districts of Santa Croce and Cannareggio. It is located not far from the train station. San Simeone Piccolo is located across the train station. It features a conceptual approach of Neoclassical architecture. The centralized circular church design and the metal dome recalls Byzantine models and San Marco, though the numerous centrifugal chapels are characteristic of Post-Tridentine churches. Saint Simon was apparently the martyred cousin of Christ. 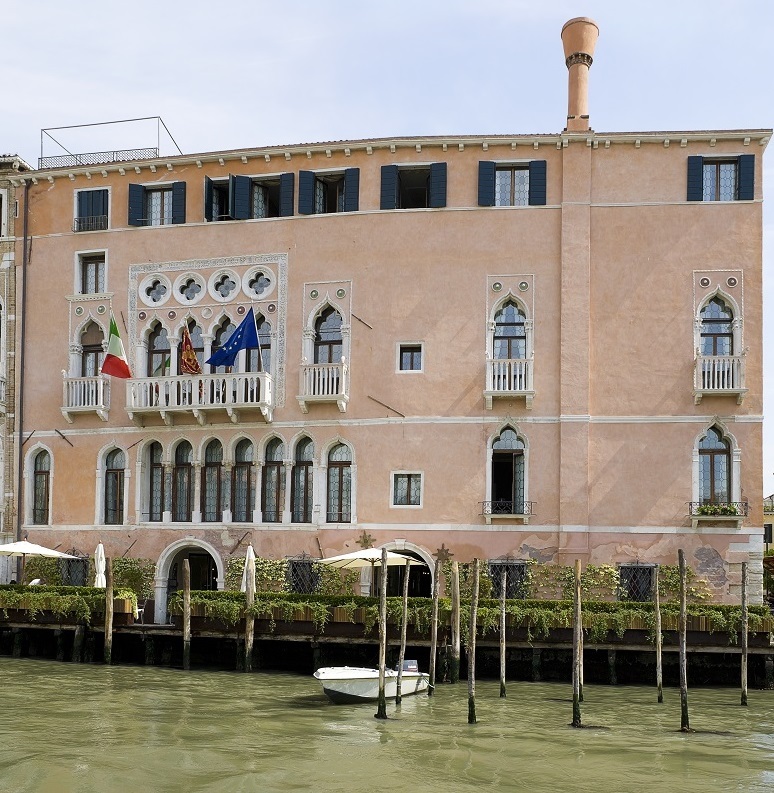 Palazzo Labia is located almost at the corner of Canale di Cannareggio and Canal Grande. 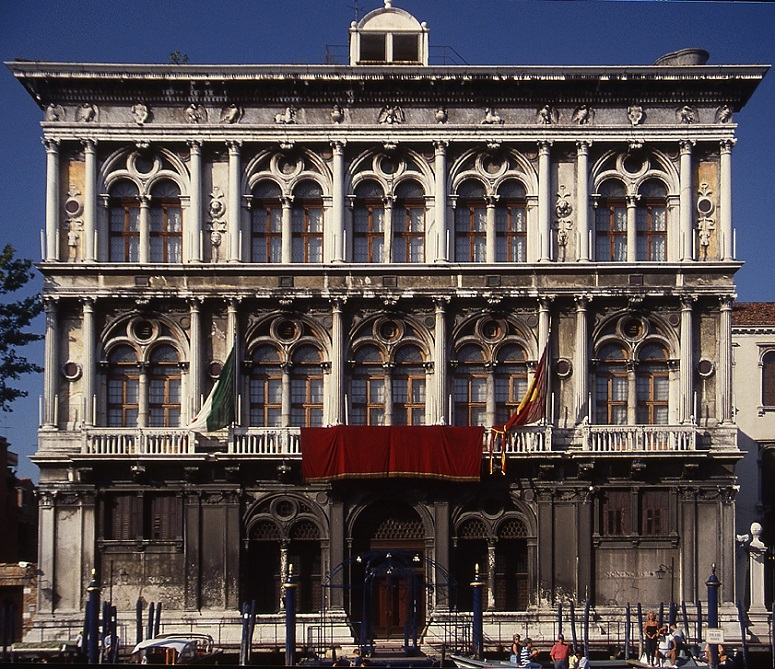 The Labia family, who commissioned the palazzo, were originally Catalan and bought their way into nobility in 1646, hence considered 'arriviste' by the old Venetian aristocracy. Fondaco dei Turchi - The Venetian Byzantine style Fondaco dei Turchi was constructed in the first half of the 13th century by Giacomo Palmier, purchased by the Venetian Republic purchased it in 1381. The palace served as a combination home, warehouse, and market for the Turkish traders. It also served as a residence to many visiting dignitaries. The building was completely restored between 1860 and 1880. 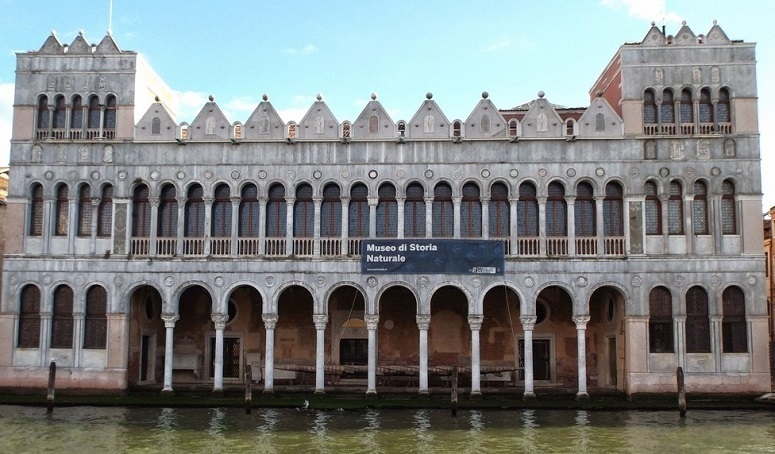 It houses the Museo di Storia Naturale di Venezia (Natural History Museum of Venice), with historical collections of flora and fauna, fossils, and an aquarium. 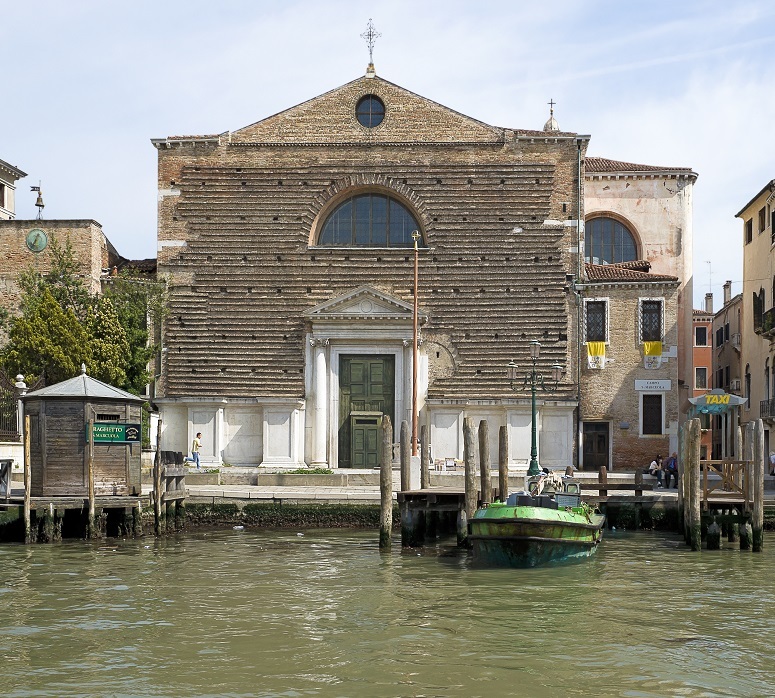 The church of San Marcuola with is unfinished facade, is located in the district of Cannareggio. Originally designed by Antonio Gaspari and completed by Giorgio Massari between 1730 -1736. The church has a large collection of statues by Gaetano Susali, and paintings by Francesco Migliori and Jacopo Tintoretto. 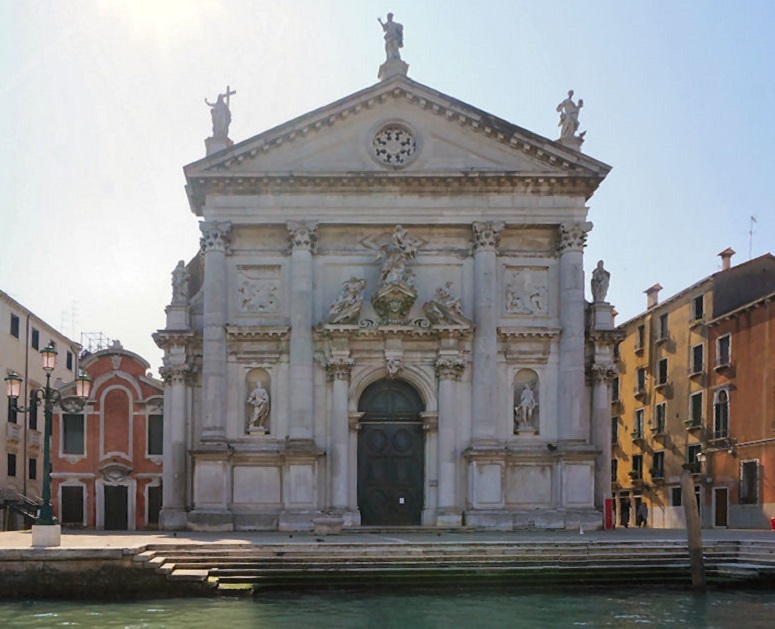 The church gives its name to the San Marcuola vaporetto stop on the Grand Canal. Palazzo Vendramin Calergi was designed in the late 15th century by Mauro Codussi. Construction began in 1481 and finished in 1509. The twenty-eight-year period it took to complete construction is considered short based on the technology available at that time. 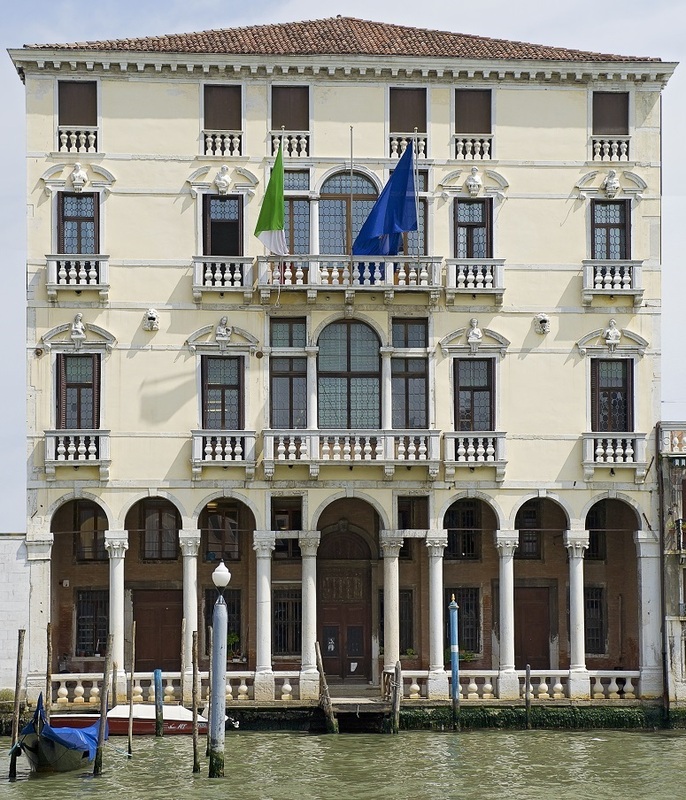 The spacious Renaissance-style palace stands three-stories high with direct access to the Grand Canal. The architecturally distinguished building was the home of many prominent people through history, and is remembered as the place where composer Richard Wagner died. Currently, it is home to the Venice Casino (Casinò di Venezia) and the Wagner Museum (Museo Wagner). 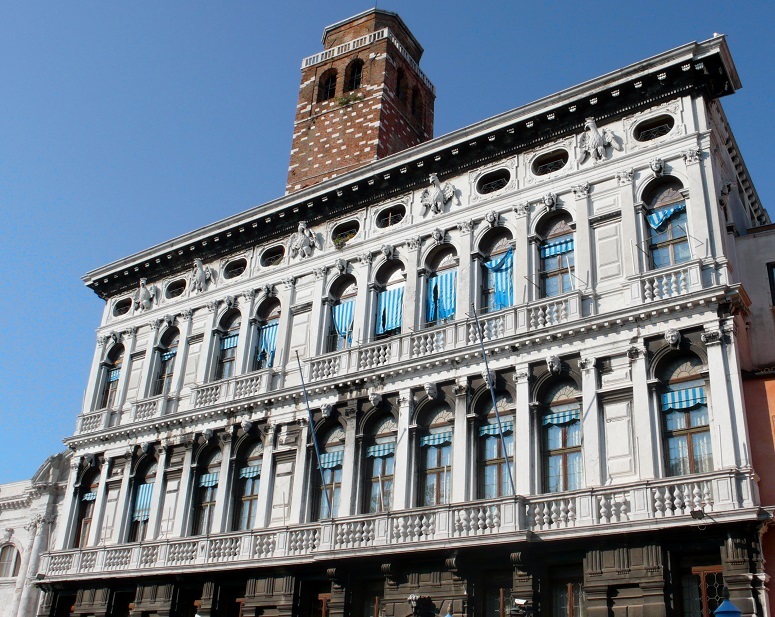 Palazzo Sagredo - ?The 4th-century Byzantine-Gothic style palace is located on the corner of the Strada Nuova and Campo Santa Sofia, in the sestiere of Cannaregio facing the Grand Canal. The palace was purchased in 1661 by the ambassador Nicolò Sagredo who would later become Dodge. The Sagredo family retained ownership of the palace until members of the family sold it in 1913, after which time the palace had a sequence of various owners until it became a private hotel, its present function. The vast collection of paintings, drawings, and books accumulated by Zaccaria Sagredo, who had been an avid collector of art and a patron of Tiepolo and Piazzetta, was sold over the subsequent centuries. The 'Golden House' known as Ca' d'Oro, (correctly Palazzo Santa Sofia, right image below) is a striking landmark and one of the older palaces in the city, known as Ca' d'Oro ("golden house") due to the gilt and polychrome external decorations which once adorned its walls. 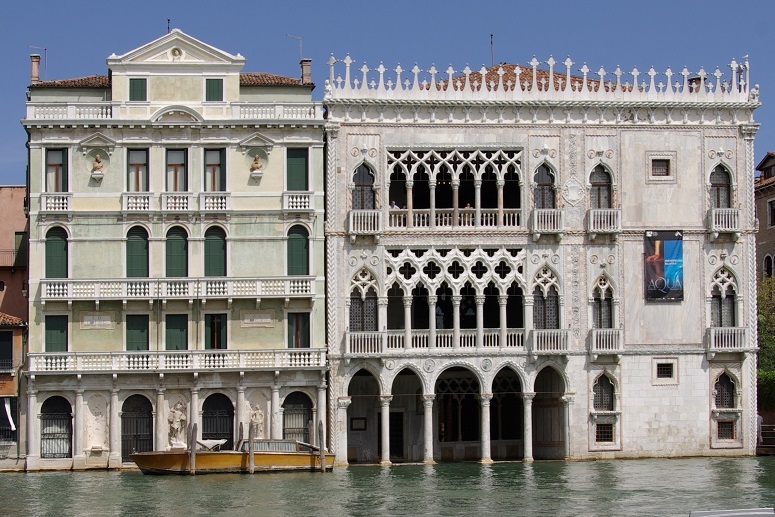 The principal façade of Ca' d'Oro is built in the Bon's Venetian floral Gothic style. The architects of the Ca d'Oro were Giovanni Bon and his son Bartolomeo Bon. The palace was built between 1428 and 1430 for the Contarini family, who provided Venice with eight Doges between 1043 and 1676. A Doge was the chief magistrate and leader of the Republic of Venice and referred to by variously titles "My Lord the Doge" , "Most Serene Prince" (Serenissimo Principe), and "His Serenity" (Sua Serenità) . Doges were elected for life by the city-state's aristocracy. The Baroque style palace Michiel Dalle Colonne is located in the district of Cannaregio. The present facade is mainly due to reconstructions of the original Gothic-Byzantine palace during the 17th and 18th-centuries, the most important rebuilding was by the architect Antonio Gaspari (1656-1723).? San Stea, (short for Saint Eustachius) in the district of Santa Croce, was founded at the beginning of the 11th century and reconstructed in the 17th century. It is richly decorated with statuary by Giuseppe Torretto, Antonio Tarsia, Pietro Baratta, and Antonio Corradini. The marble Baroque Ca' Pesaro palace was designed by Baldassarre Longhena in the mid-17th century, the construction was completed by Gian Antonio Gaspari in 1710. The palace was built for the noble and wealthy Pesaro family. 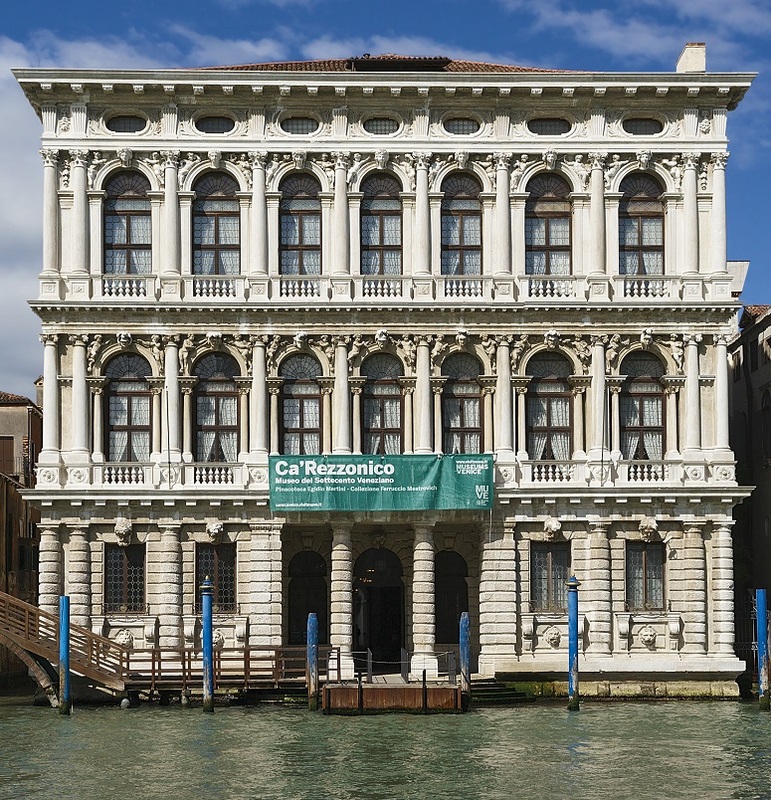 Today it is one of the 11 museums run by the Fondazione Musei Civici di Venezia system. 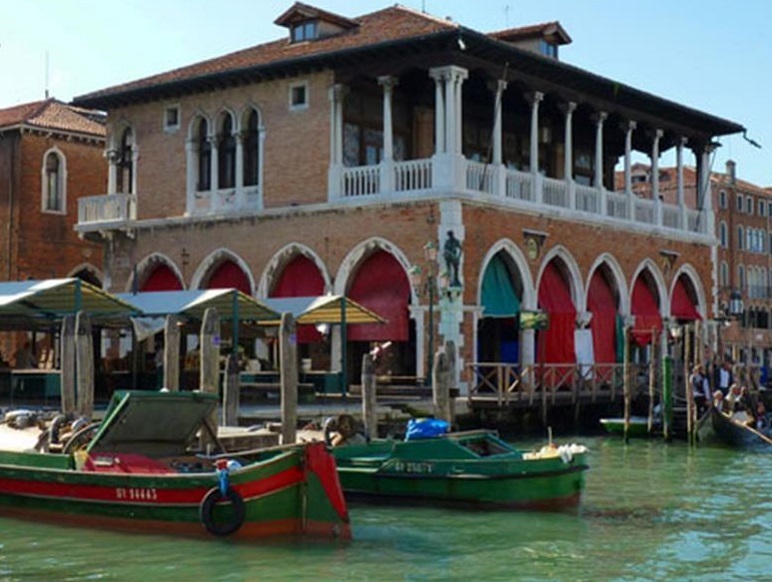 The Pescheria, Venice's own fish market - Since the year 1097, the inhabitant of Venice have depended on the Rialto markets for their daily supplies of fish, vegetables, fruit, and other foodstuffs.? 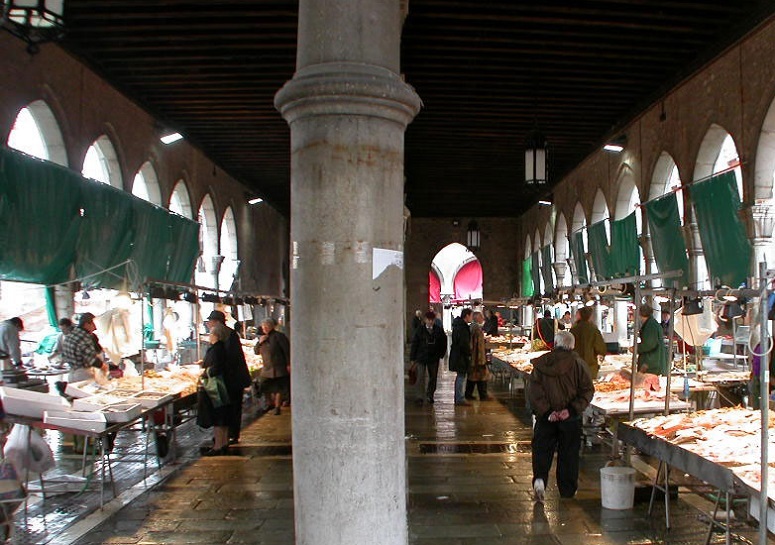 The Pescheria, Venice's own fish market - Since the year 1097, the inhabitant of Venice have depended on the Rialto markets for their daily supplies of fish, vegetables, fruit, and other foodstuffs. Rialto Market opposite the fish market - It is an area of the San Polo district that became important when the market moved there. A century later a boat bridge was set up across the Grand Canal providing access to it. 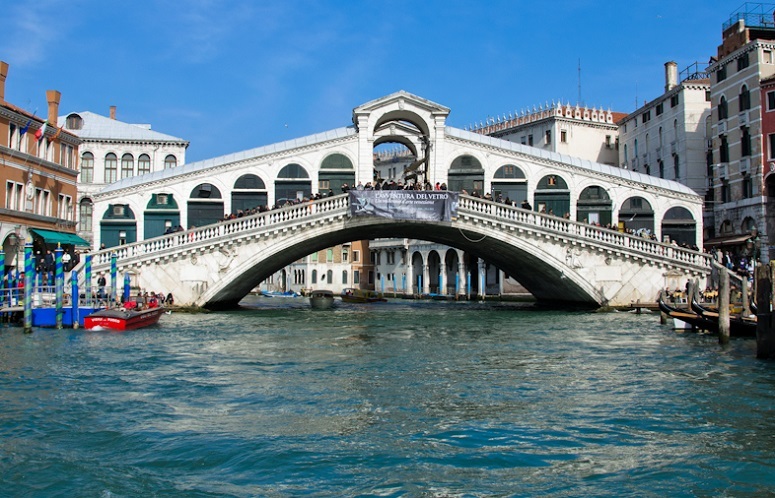 The Rialto is also mentioned in works of literature, notably in Shakespeare's The Merchant of Venice, where Shylock asks "What news on the Rialto?